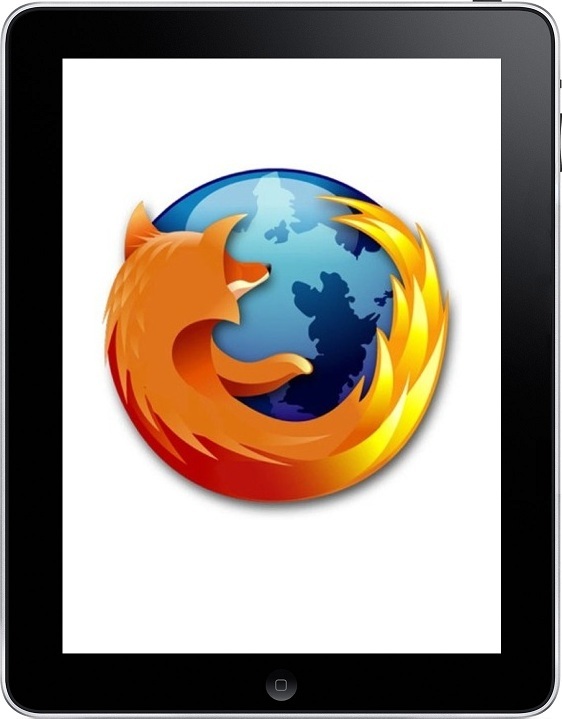 Firefox creator shows off prototype browser for iOS, attempts to "re-invent the browser"
According to a video presentation by the Product Design Team for Mozilla, the Firefox creator is currently working on a browser designed specifically for Apple’s iPad. As detailed in the company’s presentation (video found below) Mozilla is working on re-inventing the browser, and has definitely taken a different approach than most others. First and foremost, the Mozilla Junior browser makes do without the traditional address bar on top and instead displays webpages in full-screen mode. Furthermore, Mozilla is adding to the simplistic view by only offering two buttons on either side of the screen, the first of which acts as the usual back button. The second button, on the other hand, offers a twist by bringing up recent pages (which are used instead of tabs), bookmarks and the previously omitted address/URL bar. Mozilla is hoping to replace the “pretty miserable experience” of Safari on the iPad with their refreshing new take on things, and from what we can see they’ve done a pretty decent job so far. And while the browser is being developed primarily for the iPad, it should also work on other iOS devices, although there is no specific release date set so far.